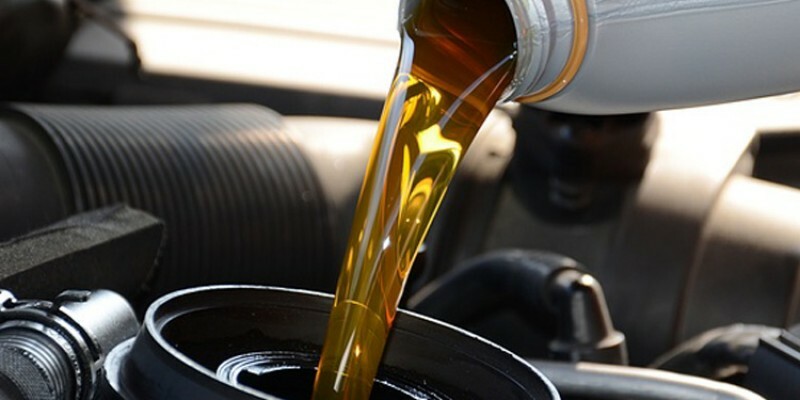 Oil is the lifeline of a vehicle, which makes it extremely important to replace your oil every 3,000-5,000 miles, depending on the vehicle and your driving habits. Also, utilizing the proper type of oil is just as important because today’s engines are designed differently than older models. Nowadays, most cars use synthetic blend or full synthetic oil.